*Prices are per person and based on 2 adults sharing. Valid for stays from 1 May to 12 July 2019 and must be booked by 1 April 2019. 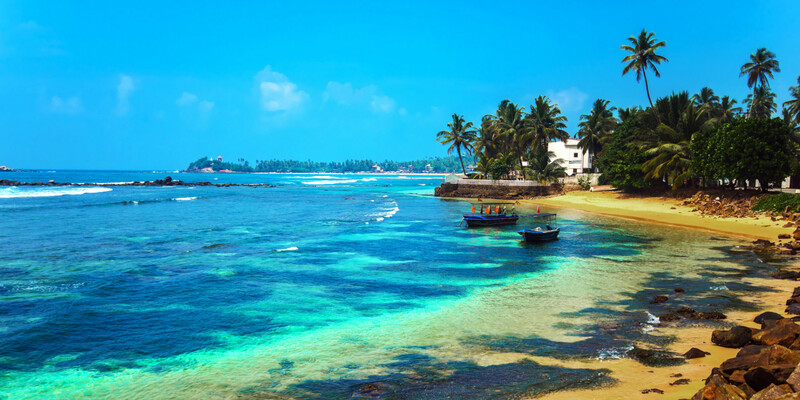 With an exotic location on the Bentota Peninsula, a narrow strip of land that runs between the Bentota River and the Indian Ocean, Centara Ceysands Resort & Spa Sri Lanka has dreamy views of the slow-moving river and its mangroves to one side, and to the other side views of the golden beach and blue sea. Access to the resort is also exotic, with guests enjoying a two-minute boat journey across the river to the warm welcome waiting in the lobby.